The most recent catwalks have been filled with print – here we bring you a brief introduction to our favourites from Moschino, Gucci and more. 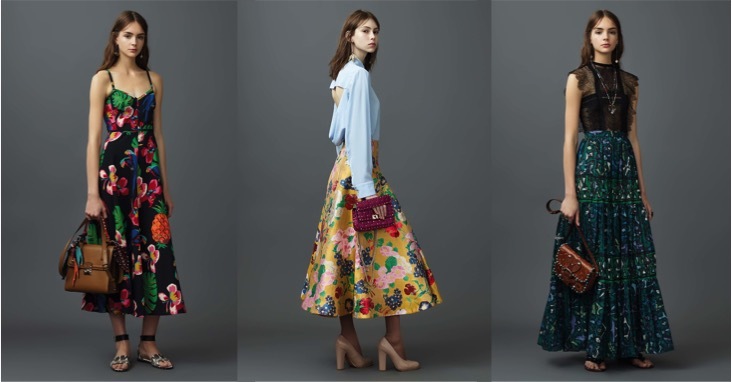 Valentino is going to be our main summer inspiration – pineapples, palm trees and bright florals covered full skirts and summer dresses. The collection was inspired by Cuba – spot the white ginger lilies, Cuba’s national flower. Jeremy Scott’s new collection did not disappoint. Both the Spring ‘17 Menswear and Resort ‘17 collections were bright and fun. 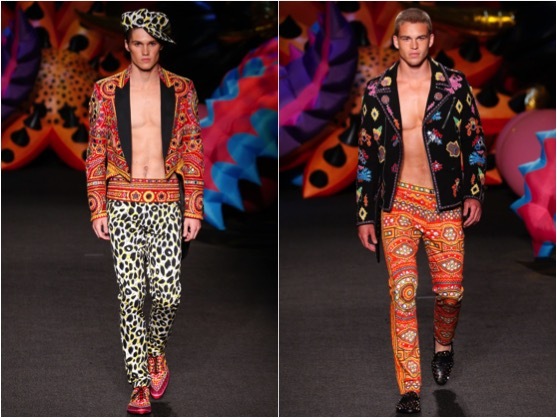 Psychedelic, kaleidoscope and animal prints filled the catwalk and the whole show was a feast for the eyes. 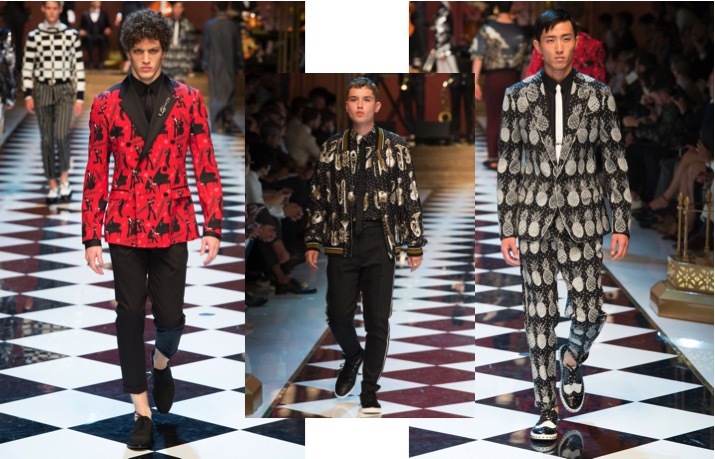 Dolce & Gabbana’s collection was called “DG Musica”. You can see the musical hints through the collection, with instruments and piano players printed onto suits and bomber jackets. Pineapples were also featured; a hot print for summer which is clearly here to stay! 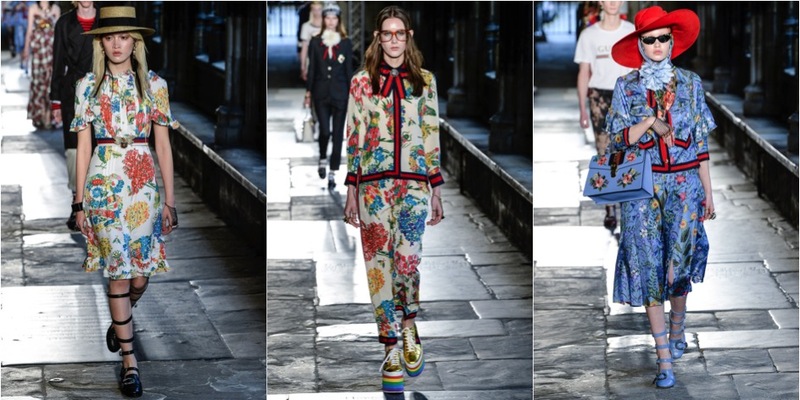 The Gucci Resort 2017 Show was held at Westminster Abbey. Alessandro Michele, creative director of Gucci, was extremely inspired by the gothic building. We loved the Victorian-esque floral dresses and co-ords.